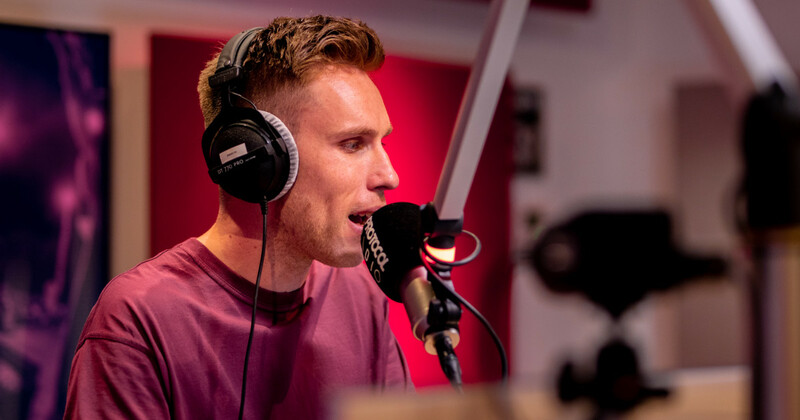 For Nicky Romero, making music is more than just a passion. The Protocol Recordings label boss lives by the mantra of “the main aim is to up my game at every possible turn without compromise." The Amsterdam-based superstar certainly practices what he preaches - he's celebrated the world over for his countless chart-topping records and for producing tracks for some of the most iconic names in music including Rihanna, Britney Spears, David Guetta, Calvin Harris and Avicii. If you've been lucky enough to witness this natural born performer with an innate ability to read and work a crowd of any size, you'll know how capable he is of electrifying some of the most revered festival stages on the planet, including Ultra Music Festival, Electric Daisy Carnival Las Vegas, Lollapalooza, Tomorrowland, Coachella and Stereosonic. Reaching over 35 million listeners per episode, Protocol Radio is a premiere edition to any provider’s repertoire. Protocol Radio is broadcast on over 110 stations, with its imprint growing every week. Each episode Nicky serves up a eagerly anticipated selection of the latest hand picked tunes, remixes, bootlegs and more latest productions plus exclusive live mixes, insider info and much more.